Blended essential oil based on the 6th (Middle Eye) Chakra; Bios 2⋆⋆ Help relief allergic sensitivities. What is INTO Bios 2⋆⋆? A natural & organically blended oil formulated based on the chakra system, targeting the 6th (Middle Eye) chakra. 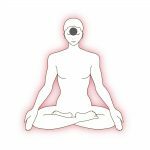 Middle Eye chakra (6th/ Pink / 2 Stars). For intermediate users of chakra oil. For people suffer from rhinitis, itchy eys and allergies. 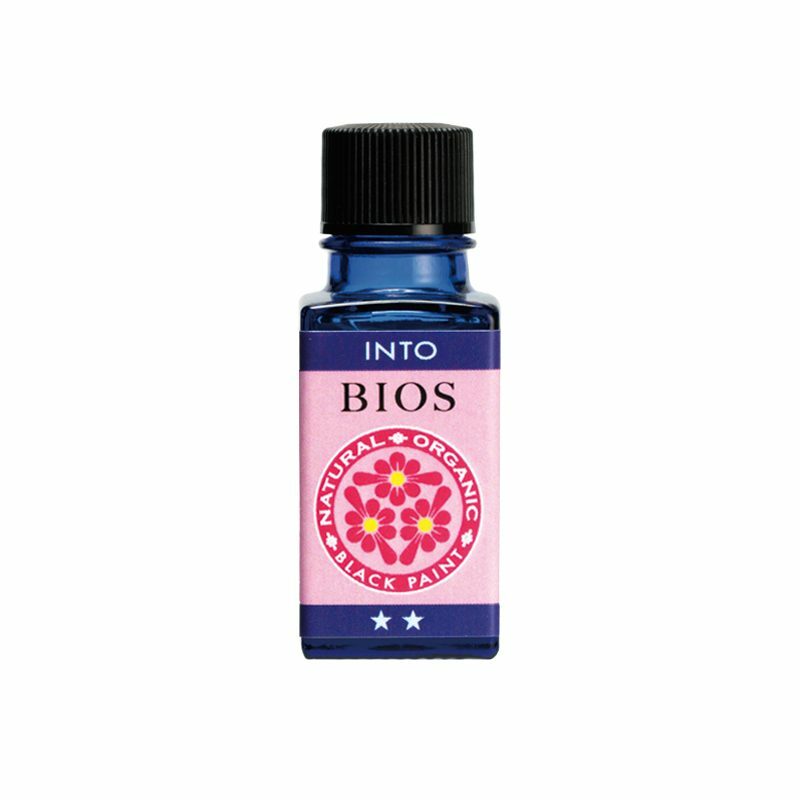 Use four (4) drops of INTO BIOS 2⋆⋆ , and mix it with one (1) pump of BEST WATER. Massage on center of brows in gentle circulation motion. 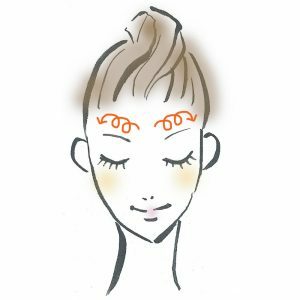 Move on to massage the top of brows outwards, any remaining oil to be massaged all over face.